Update: If the following codes no longer work, head over here to get fresh codes. The new codes will get you the Phantom for just $465 and Mavic Pro for $811.11. DJI’s Phantom 3 SE is the perfect drone for beginners and even experienced operators. 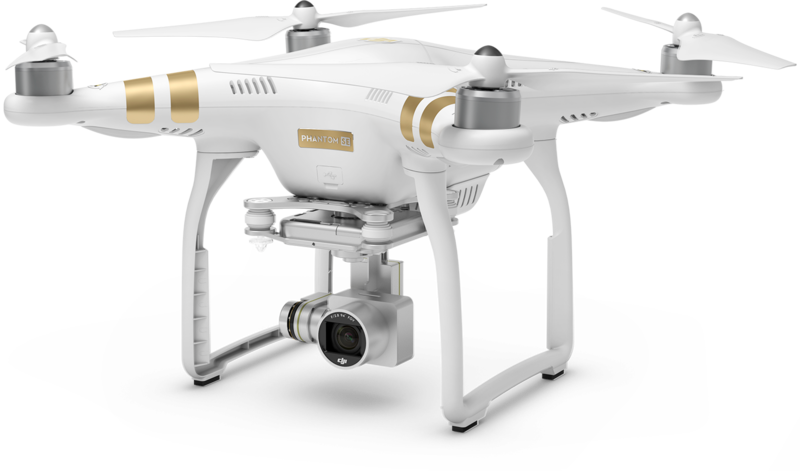 DJI claims that the Phantom 3 SE features reliability, intuitive controls, excellent image quality, and powerful flight performance that makes DJI’s Phantom series so iconic. With its 4K camera, 4 km control range, vision positioning system, and 25-minute flight time, users can experience the thrill of flying with incredible ease – and now at amazing discounts! Enter coupon code DJIPh18 to get the price down to the flash sale price. Yep, DJI Mavic Pro Mini RC Quadcopter is also available on the discounted price. You can get the original price of $1515.78 down to $1148.99. Enter coupon code Bfriday100 to get the price down to the sale price. 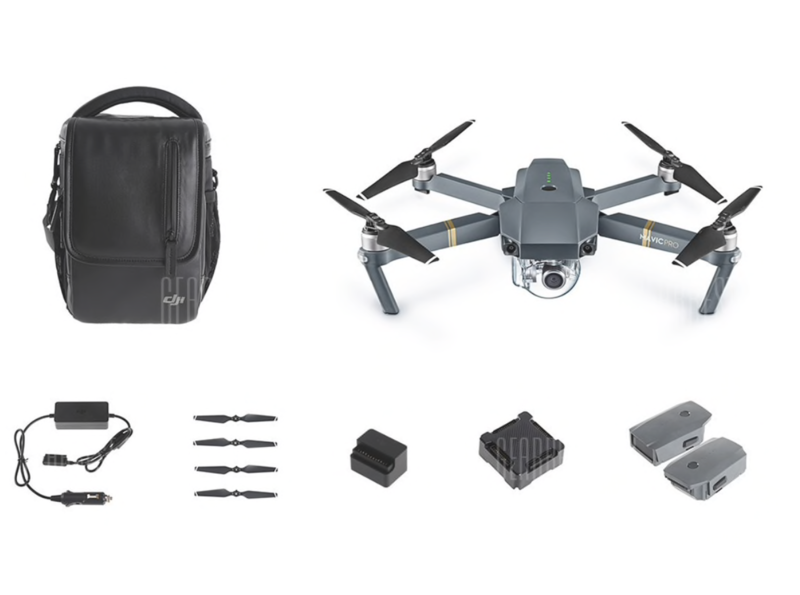 Mavic Pro Fly More Combo includes additional batteries, propellers, shoulder bag, car charger, and other such accessories. XIAOMI Mi Drone 4K WiFi FPV RC Quadcopter: use code GB11.11Deal24 to get it for $389.11 down from $611.31. XIAOMI Mi Drone 4K UHD WiFi FPV Quadcopter: use code Mi4KCN to get the price down to $385 from $673.76 (only for the USA, HK, CA addresses). Original Xiaomi Mi Drone 15.2V 5100mAh Battery: use code MDroneBat to get it for $75 down from $100.24. For more discounts, check out this page.